We have direct supplies of quality materials from the leading manufacturers in UK, make us to deliver "Quality Services At Unbelievably Low Prices"
Flexible appointment timings suit to your needs. Fast friendly service.Your local electrician. 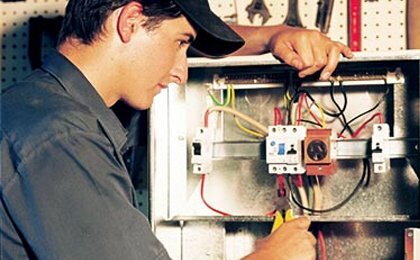 Tyneside Electrical Services Limited offers a wide range of domestic electrical repair services. As a homeowner you can be assured that our experienced electricians can cater for all your electrical needs in and around Newcastle and Gateshead. This could be from an additional socket to a full house re-wire. Our prices are competitive and our services are carried out to the highest of standards. We can provide you with free consultation to ensure that you receive the best possible outcome. 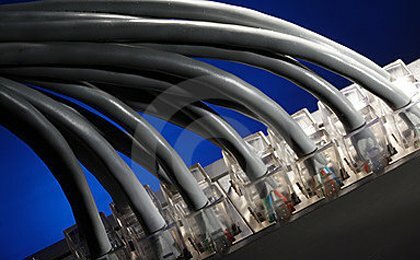 Our commercial electricians will work closely with you to design an electrical system tailored to the specific needs of your property, regardless of the scale of work required, and are fully equipped to safely and efficiently install and maintain your system in a manner that causes the least possible disruption to your business. 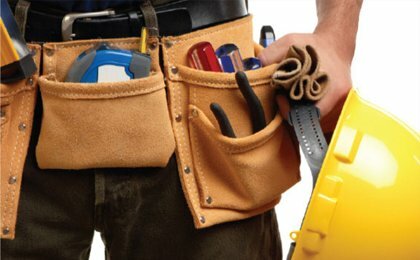 Our certified electricians provide all kinds commercial electrical services all over Newcastle upon Tyne and Gateshead. Our experienced customer service team will happy to assist you 24/7.You can also reach us through our dedicated online chat service . 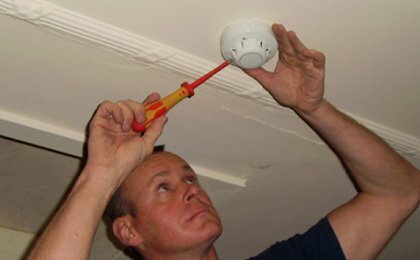 We can provide you with instant online quotes for small jobs. 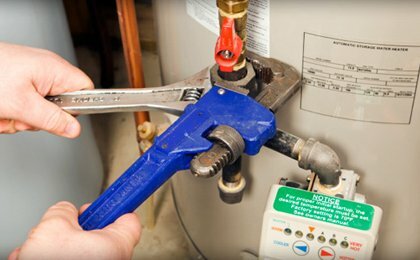 Our expertise and experience give us the confidence to offer a 100% customer satisfaction guarantee. 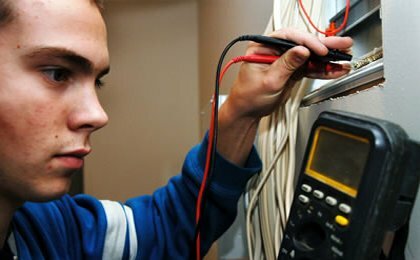 Tyneside Electrical Services Ltd. is an experienced local company based in Newcastle Upon Tyne covering the whole region of Newcastle and Gateshead. 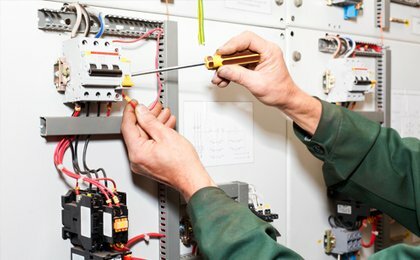 All types of industrial and domestic works are undertaken by our team of qualified experts, including electrical installation, maintenance, repair and fault finding. 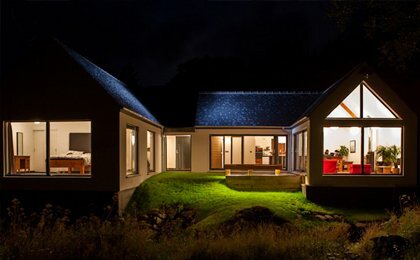 © 2013 Tyneside Electrical Services Ltd.